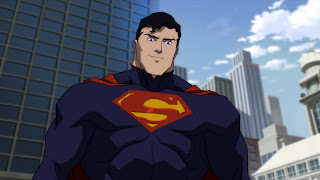 Despite the now endless comics, TV shows and films that feature the famous hero, Superman made his first appearance outside of comics or radio in a series of animated shorts by Max and Dave Fleisher. It was during this series that some of the most iconic catchphrases emerged, including ‘It’s a bird! It’s a plane!’ and "Faster than a speeding bullet, more powerful than a locomotive, able to leap tall buildings in a single bound.". With WW2 in full swing, Superman was seen as a symbol of hope and heroism and his storylines in the comics prior to the radio show reflected this, showing him fighting Japanese and German spies and saboteurs, as well as the usual bad guys. 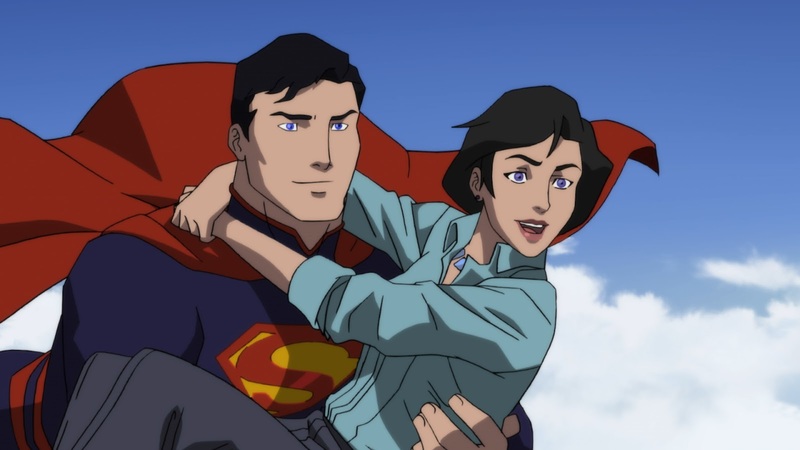 Gaining further traction among the American population was only helped by Superman’s first live-action serial. The immensely popular, Superman, saw the first ‘flesh and blood’ Lex Luthor, Superman’s archenemy. From 1952 to 1958, George Reeves defined a generation with his portrayal of the iconic hero in The Adventures of Superman on TV, fighting for "truth, justice, and the American way.". At this time, the American creators of tights-wearing hero decided to clean up their act, publishing stories that would not be accused of contributing to juvenile delinquency. 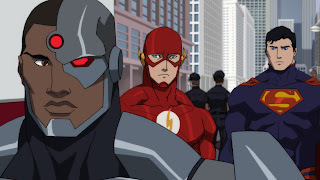 This also led to the likes of Super Friends, the cheery Saturday morning cartoon which lasted 13 years and saw Superman, Batman, Wonder Woman and Aqua Man join forces to fight evil as the original Justice League of America. The Death of Superman is on Digital Download NOW and DVD & Blu-ray August 6.